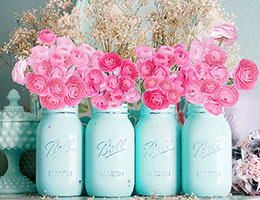 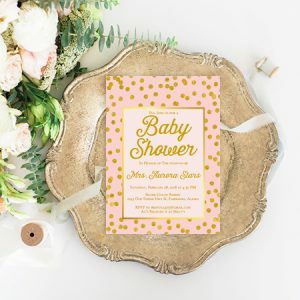 We obviously love weddings and a baby is a result of (or the reason of, depending on whichever comes first :) ) a wedding! 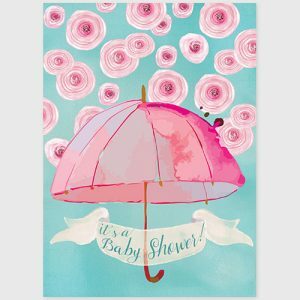 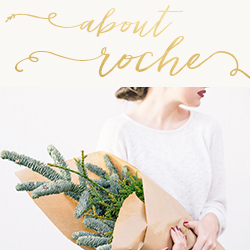 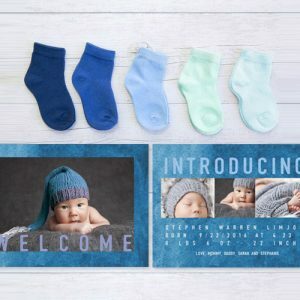 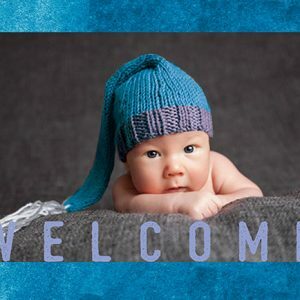 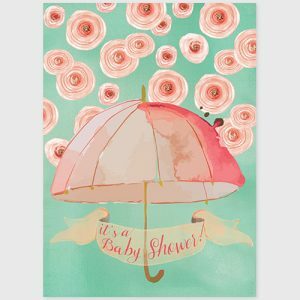 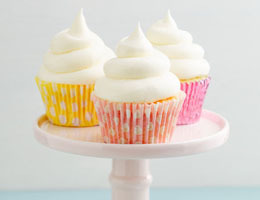 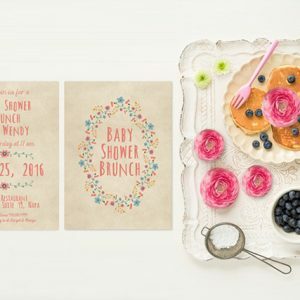 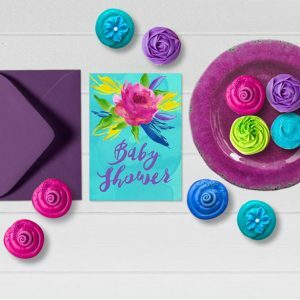 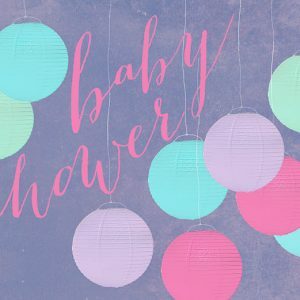 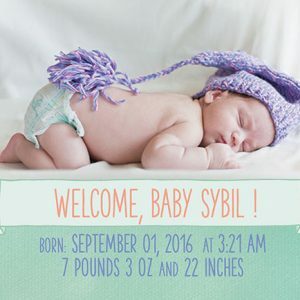 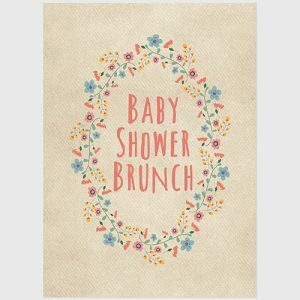 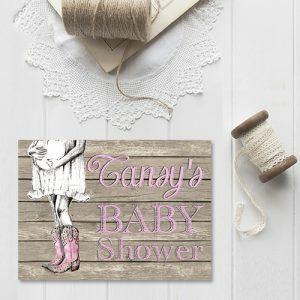 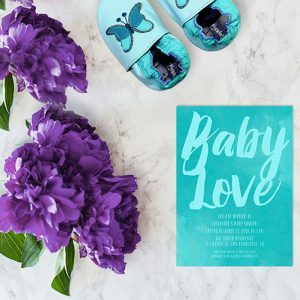 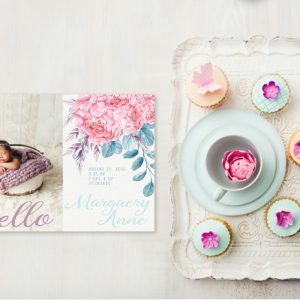 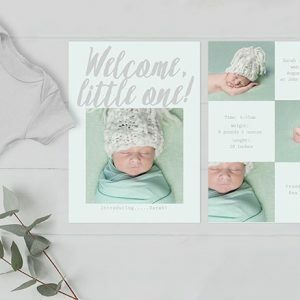 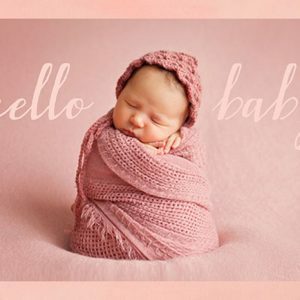 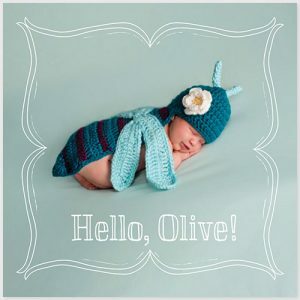 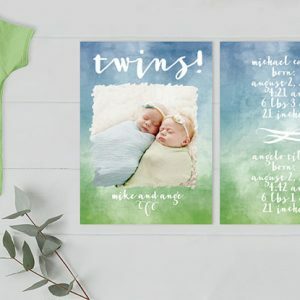 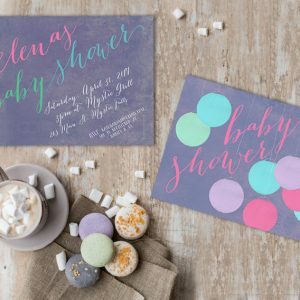 The Baby Shop has pretty printed needs for your baby – from the exciting baby shower, to the joyful birth announcements, and to your baby baptism. 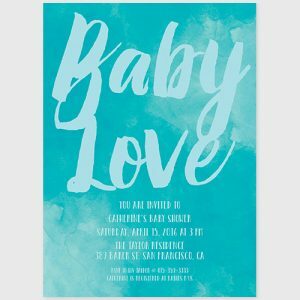 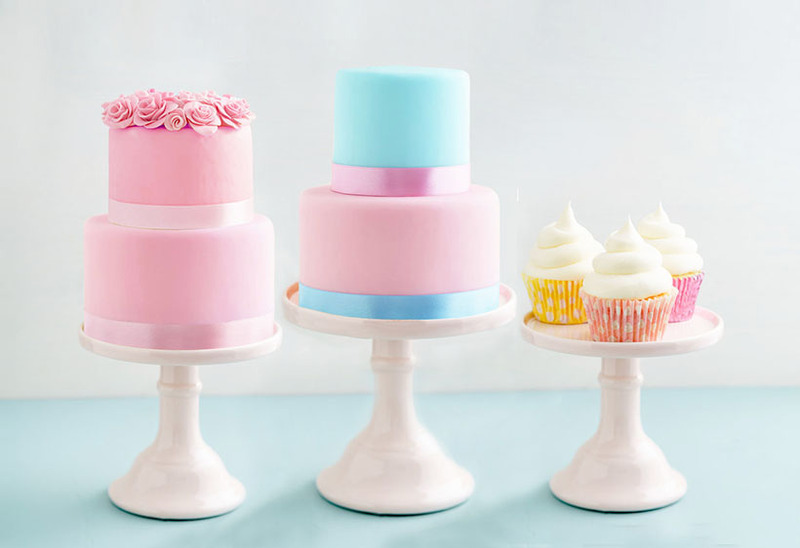 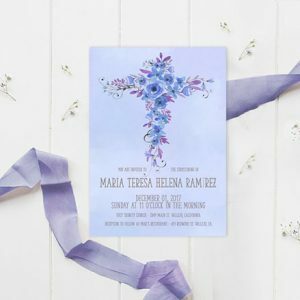 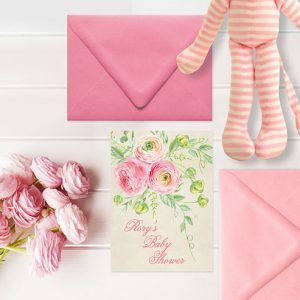 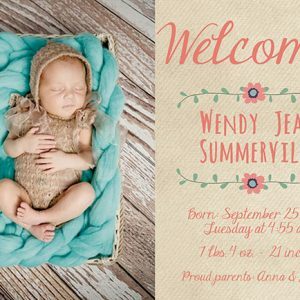 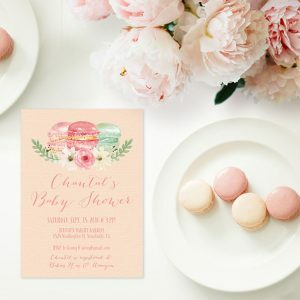 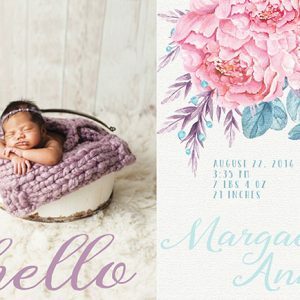 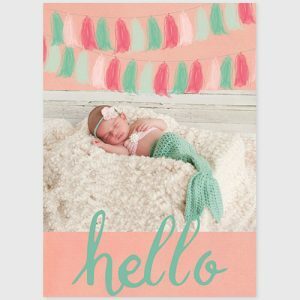 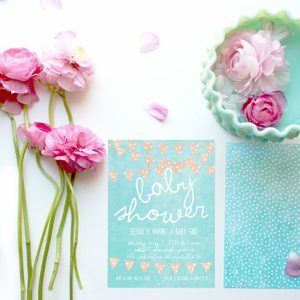 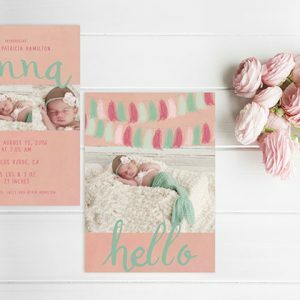 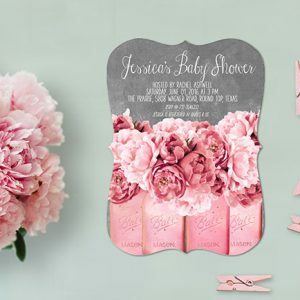 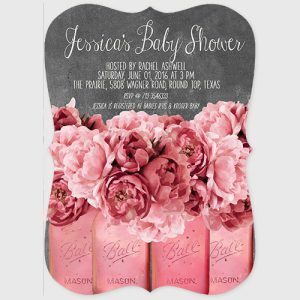 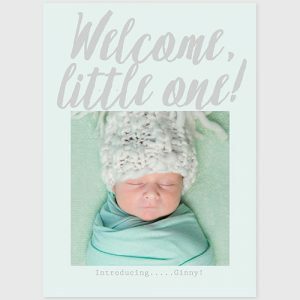 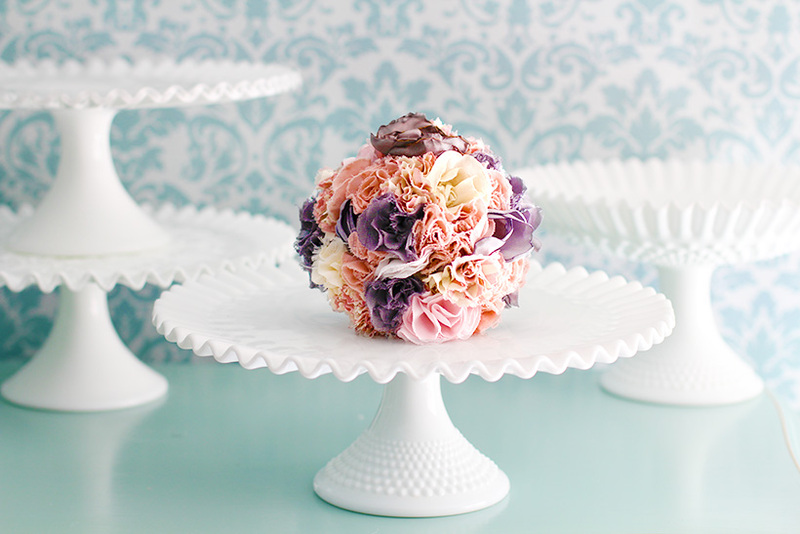 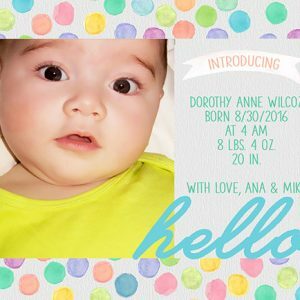 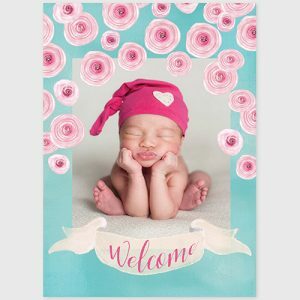 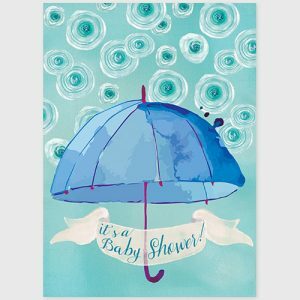 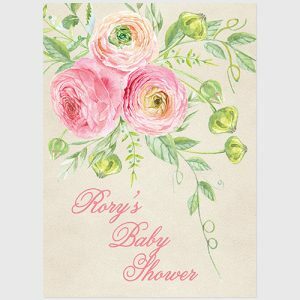 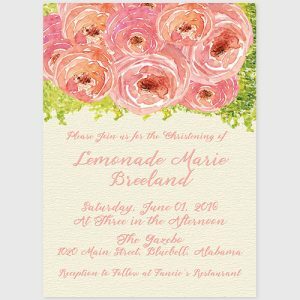 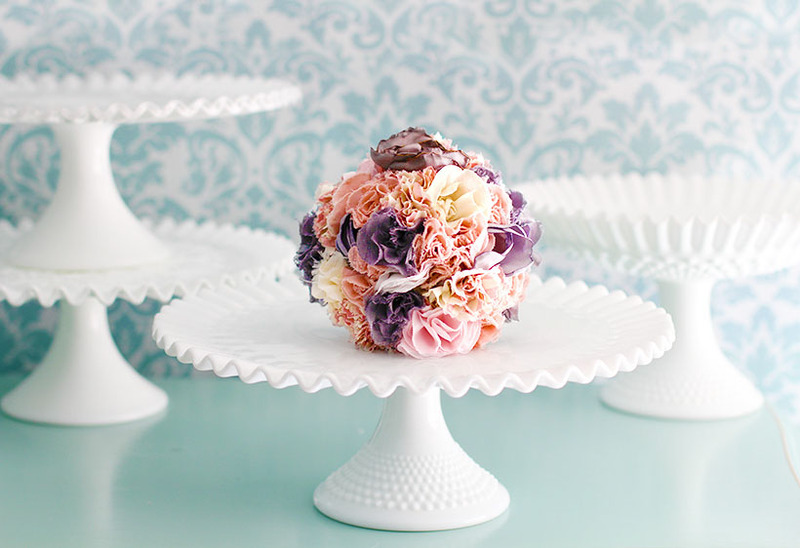 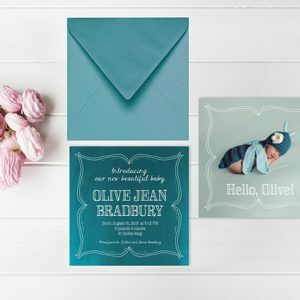 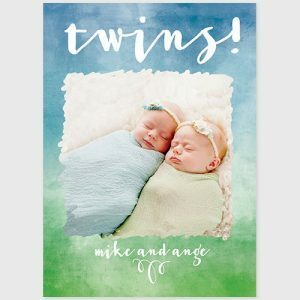 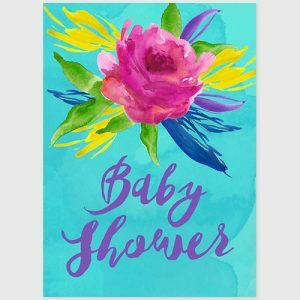 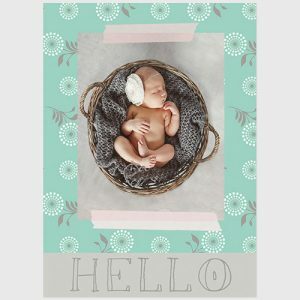 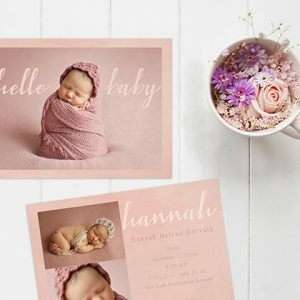 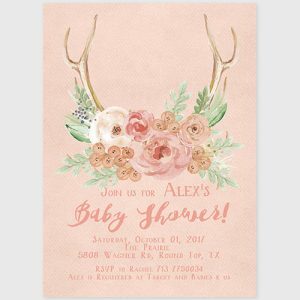 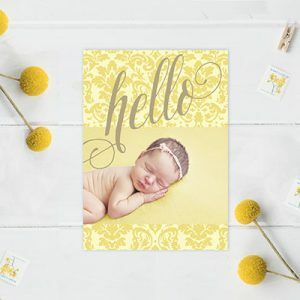 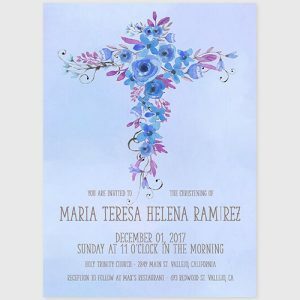 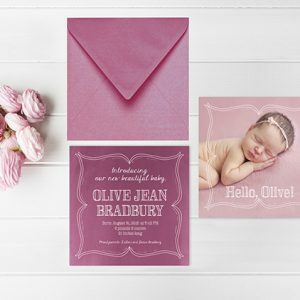 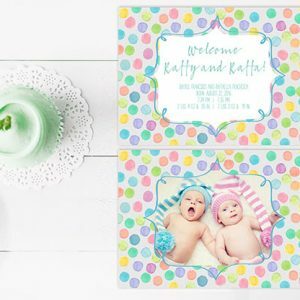 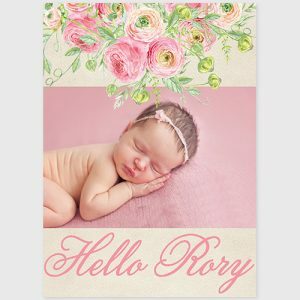 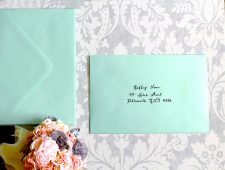 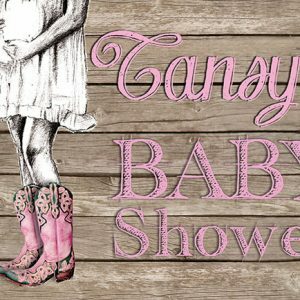 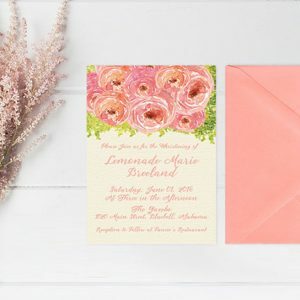 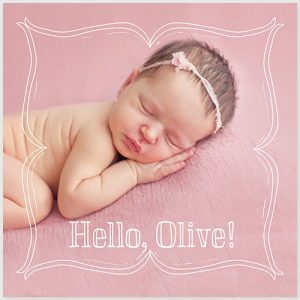 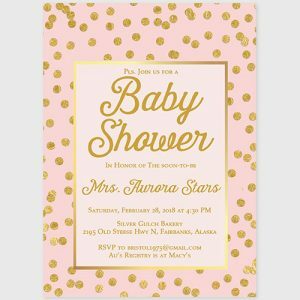 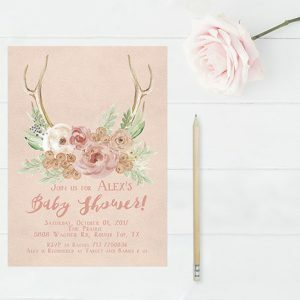 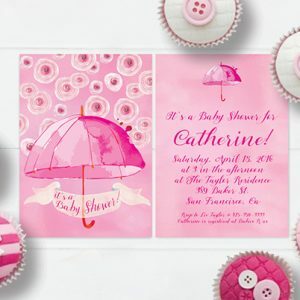 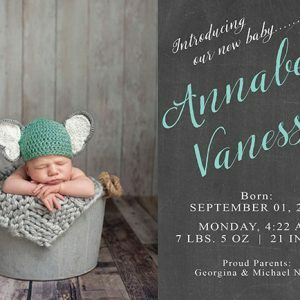 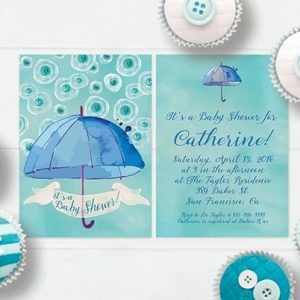 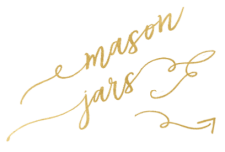 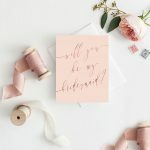 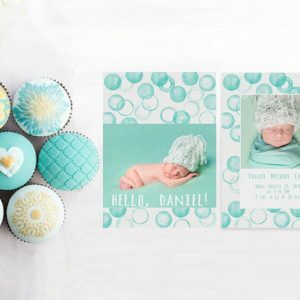 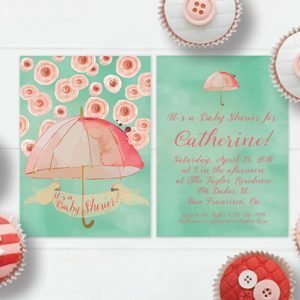 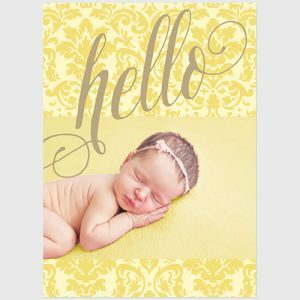 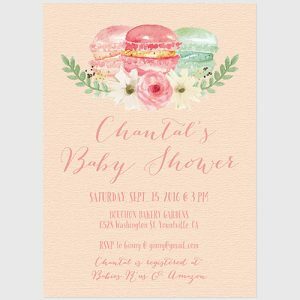 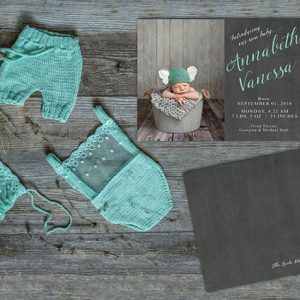 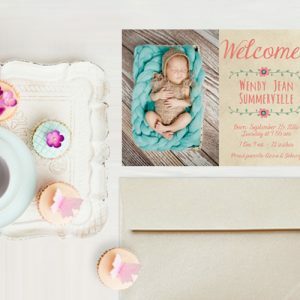 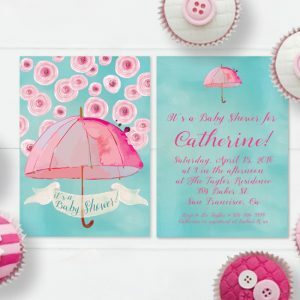 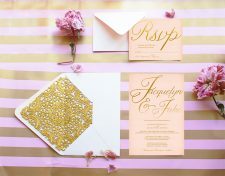 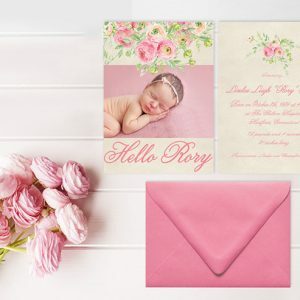 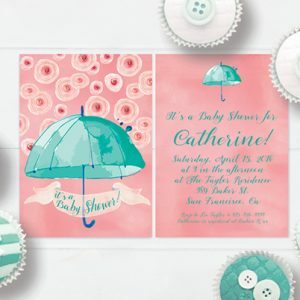 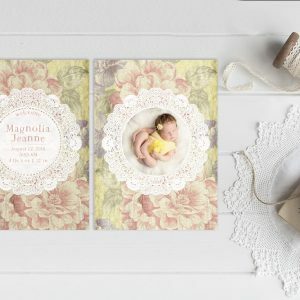 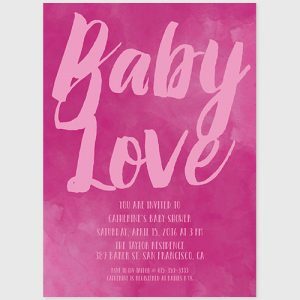 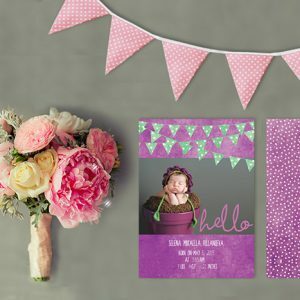 Shop baby shower invitations, birth announcements or baby announcements and baby baptism invitations or christening invitations.